Over two fifths of practices were left with unused stocks of flu vaccine at the end of the 2016/17 season, with more than half of these saying they were left with bigger surplus stocks than the previous year, according to a poll of GP partners. 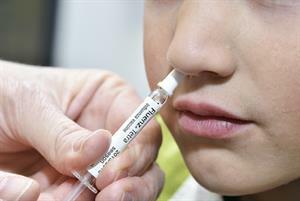 In the GPonline poll of 217 partners, 43% said that they were left with unused stock at the end of last flu season. A further two fifths (43%) said they did not have any unused stock, while the remaining 14% were not sure. More than half (57%) of those with unused stock said they were left with a greater amount of surplus compared with the previous season. Last year, GPonline reported that 33% of practices were left with more vaccine at the end of last season compared with the year before. 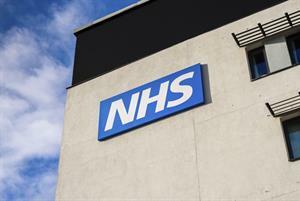 The results come as the NHS braces for a particularly severe 2017/18 flu season, following a devastating season in Australia. Some 15% of GP partners said they had ordered less flu vaccine for this season than they had last season, with 17% ordering more and half (46%) ordering the same quantity. A quarter (23%) did not know. 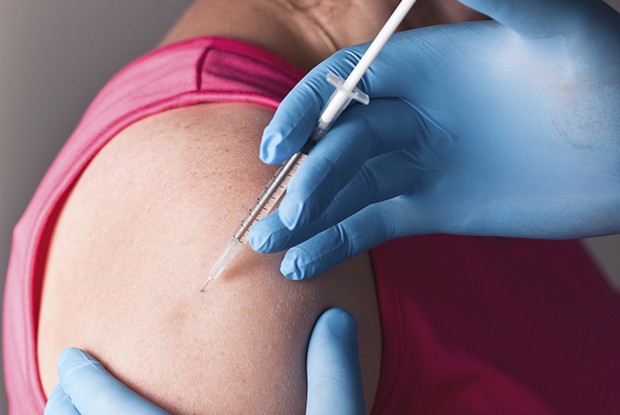 Many GP respondents said they were still reeling from a decision in the 2015/16 season to allow pharmacists to offer the flu jab alongside practices to the same groups of patients, which one said had had 'profound' consequences. Several GPs said local pharmacists receive their vaccine stocks up to several weeks before practices – giving them an unfair advantage and allowing them to ‘poach’ patients. One GP said there had been ‘aggressive competition from local pharmacies’ which had ‘damaged our relationship with them’. Other practices have pushed forward their flu clinics in attempt to catch patients before they can get the vaccine at a local pharmacy. Some GPs said allowing pharmacies to deliver the vaccine had hit practice income – with practices missing out remuneration despite ordering the vaccines and taking the admin time to inform patients who need the vaccine. 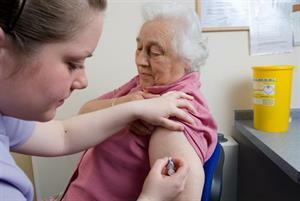 GPs warned that it is not only practices that lose out if patients get their vaccination elsewhere – many practices take the opportunity to conduct opportunistic work and health screening at flu clinics, such as checking BP and giving vaccinations for pneumonia and shingles. One GP said: ‘It's been a great shame allowing pharmacies to deliver as they don't know patients medical history and allergies. This season will also see four-year olds vaccinated as part of the school programme rather than GP practices, a move that leading GPs have said will ‘considerably’ decrease GP workload.